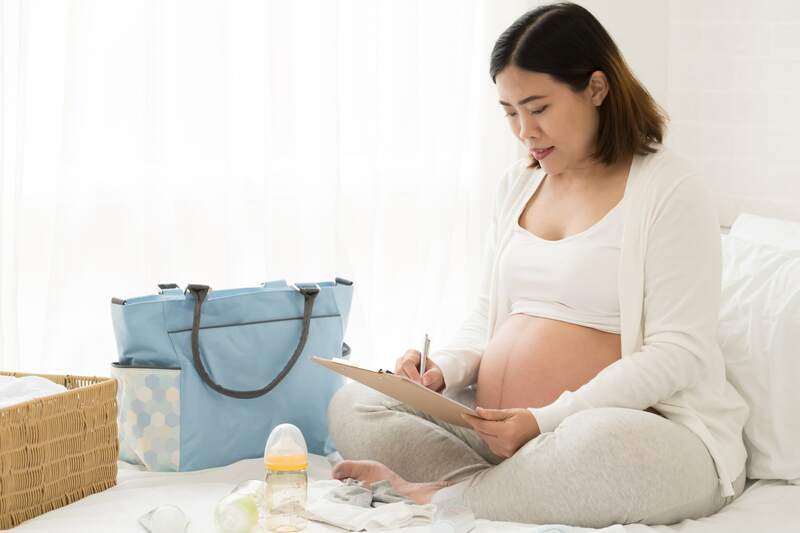 A Nurse Navigator is a masters-prepared nurse educator who can help you prepare for delivery, answer questions about your stay, or assist you with your Birth Plan. The day your baby is born will be one of the most important and memorable days of your life, so what’s important to you is important to us. Creating a personalized birth plan ahead of time helps us ensure everything goes smoothly. All of the following services are available to you during your time with us. Please review them and consider if and how you would like to include them in your personalized Birth Plan. You can download our Birth Plan form to track your preferences. We ask that you discuss the plan with your primary care provider and Nurse Navigator before arriving at the hospital. All of these options can be arranged through your health provider. You may also request to bring your own, new labor tub for your private room. This must be arranged in advance with the Nurse Navigator. After you arrive at the hospital and settle in, we will monitor your baby’s heartbeat for 20-30 minutes, and then intermittently every 15-30 minutes after that, as your condition allows. For an extra level of comfort and freedom, we use special equipment that allows you to walk around the birth center while still being monitored. Internal fetal monitoring is not used unless you or your baby needs closer tracking. If pain medication becomes necessary, and you wish to use it, Nitrous Oxide or narcotic pain relievers (most commonly Stadol) are available. We also have 24-hour in-house anesthesia capabilities for patients who need an epidural. optional mirrors, if you’d like to watch your baby’s head when it crowns. We do not routinely perform an episiotomy (an incision in the perineum), unless you request it or the birth process needs to be sped up for your baby’s safety. Our team will use perineal massages and warm soaks, and we will encourage controlled pushing to reduce the chance of an episiotomy. If an episiotomy becomes necessary, we’ll use ice packs, Witch Hazel pads and Sitz baths to ease any discomfort. Whether this is your first child - or your fourth - you can never be too prepared for childbirth! Our wide range of classes and events for moms and families will help you be as confident and comfortable as possible leading up to the big day.